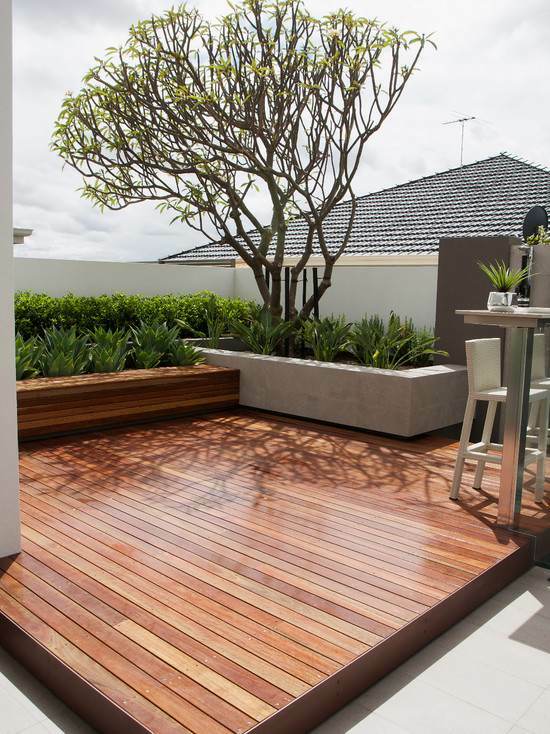 If you wanted to add value to your property – adding a floor is one way to do it. 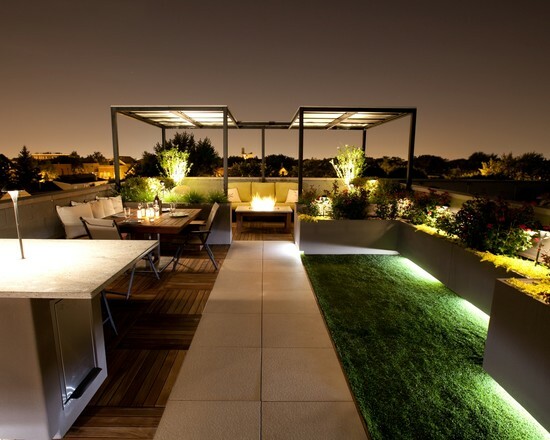 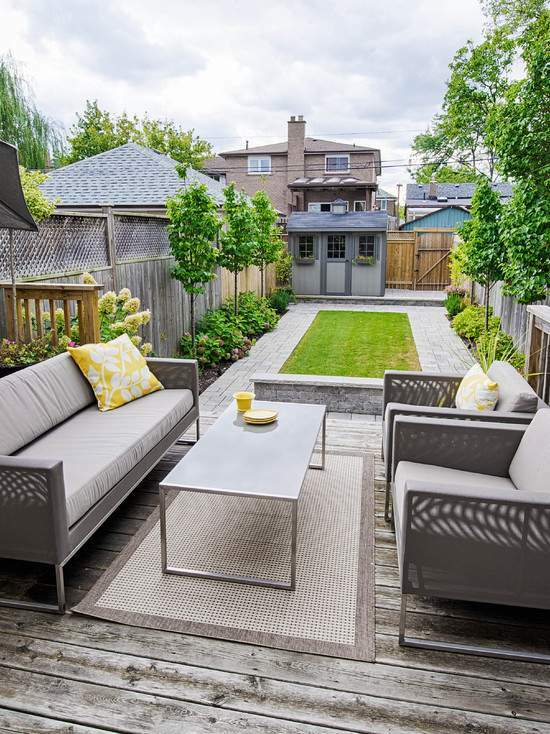 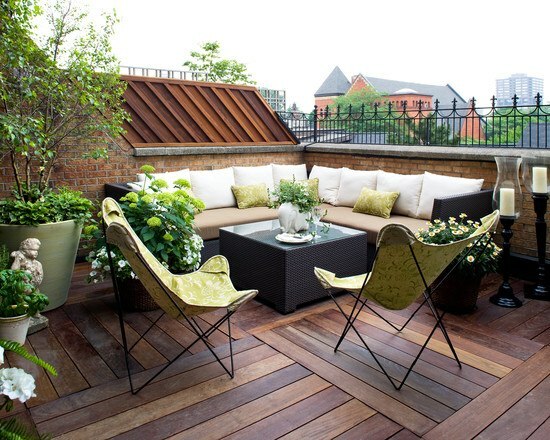 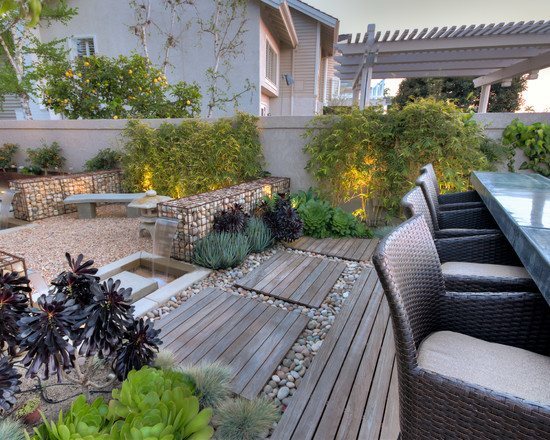 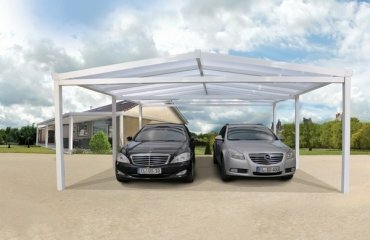 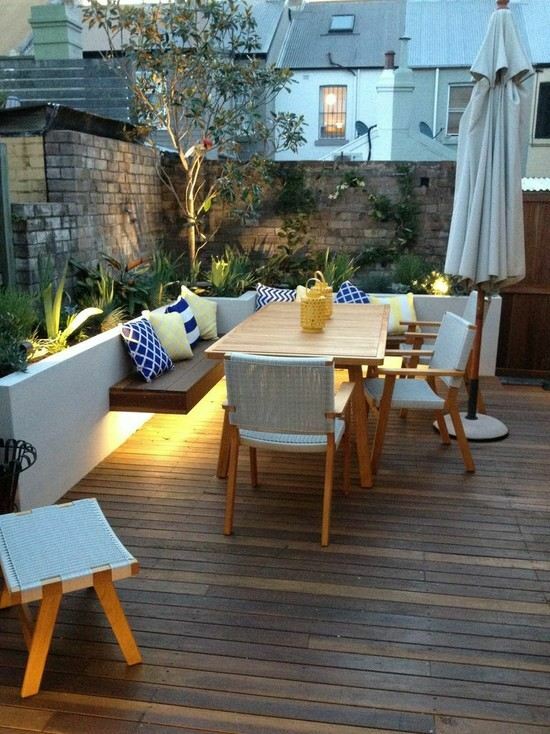 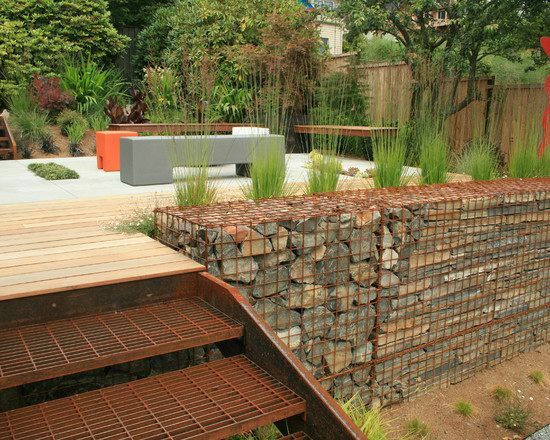 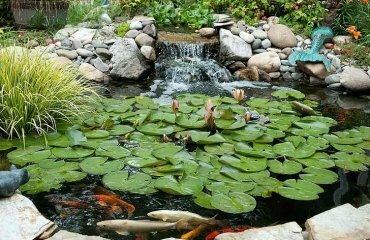 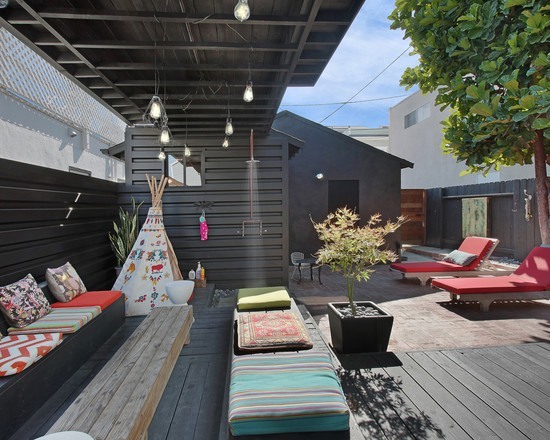 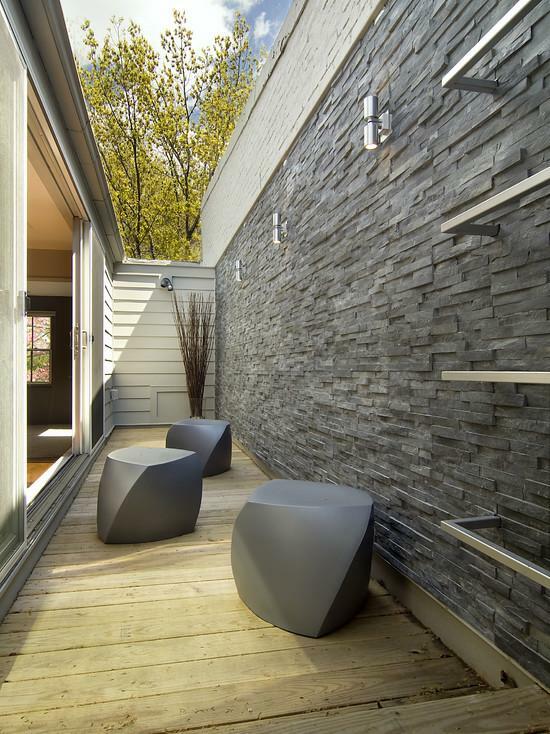 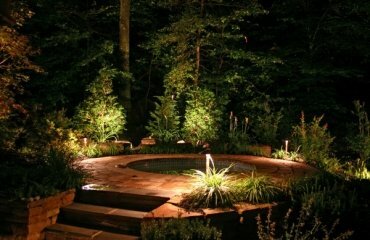 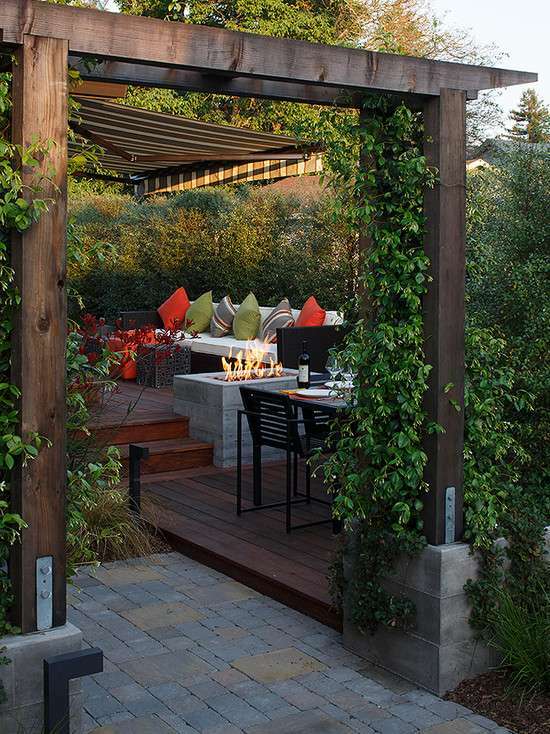 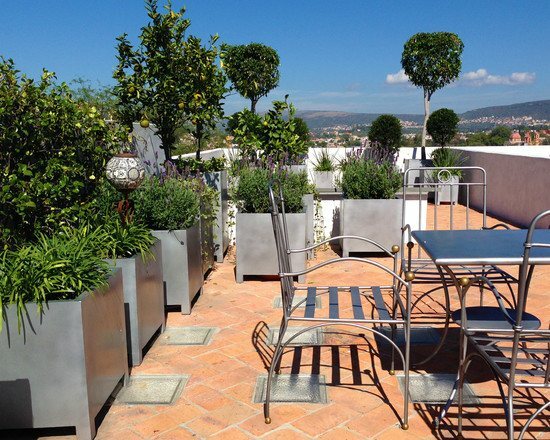 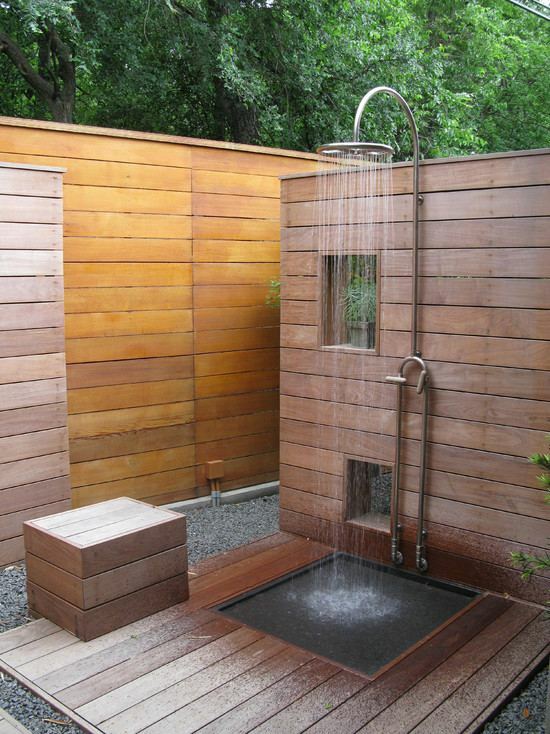 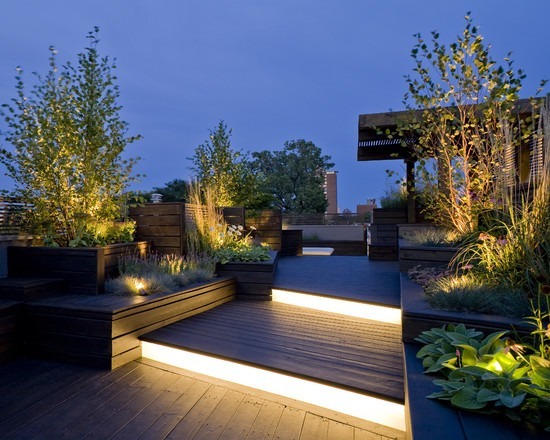 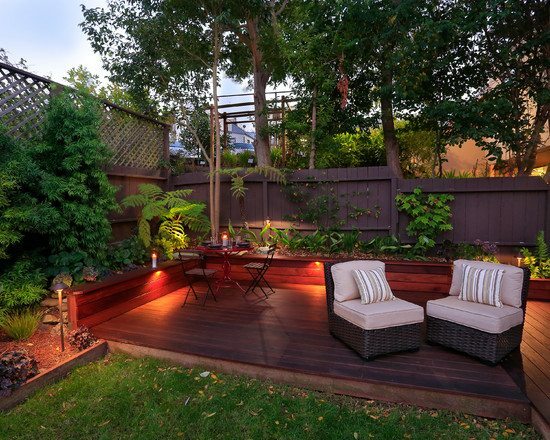 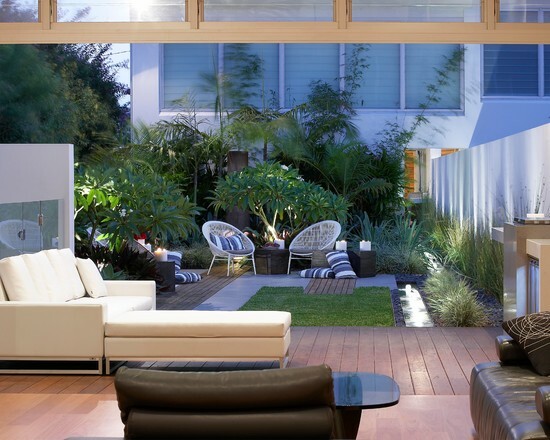 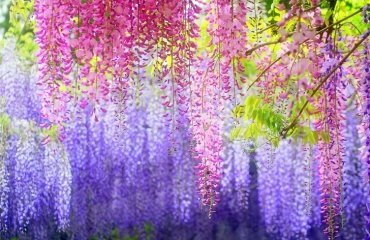 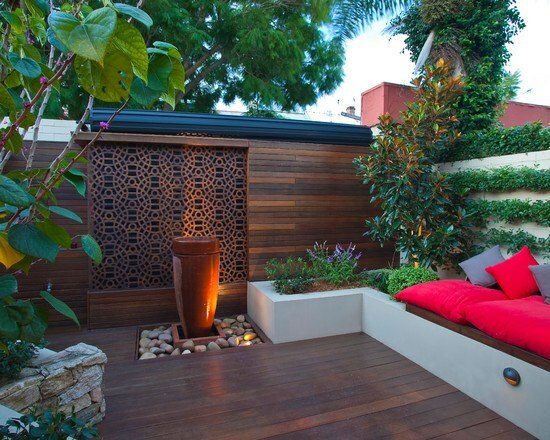 But more often it is not so much about value but about creating a comfortable outdoor space. 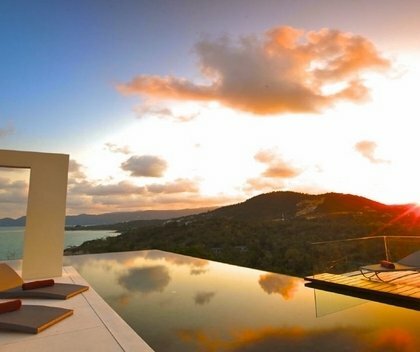 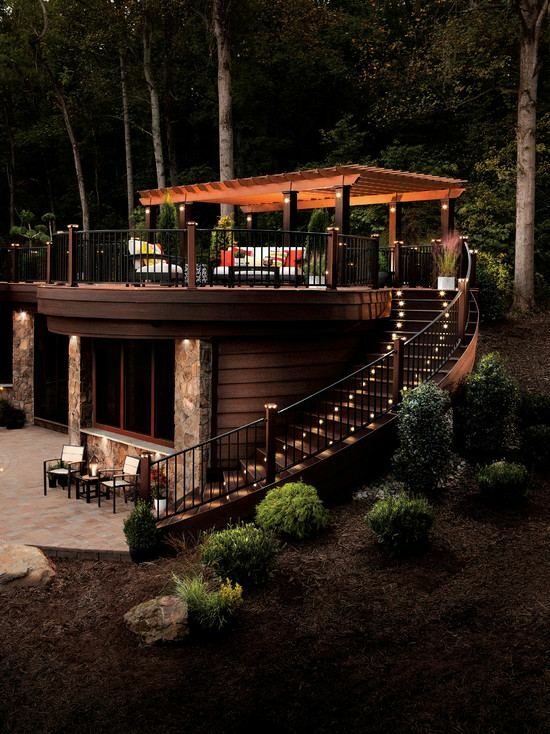 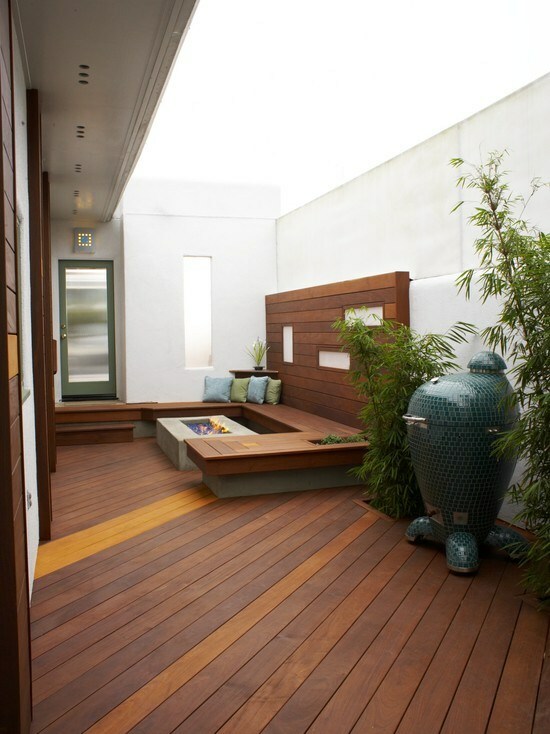 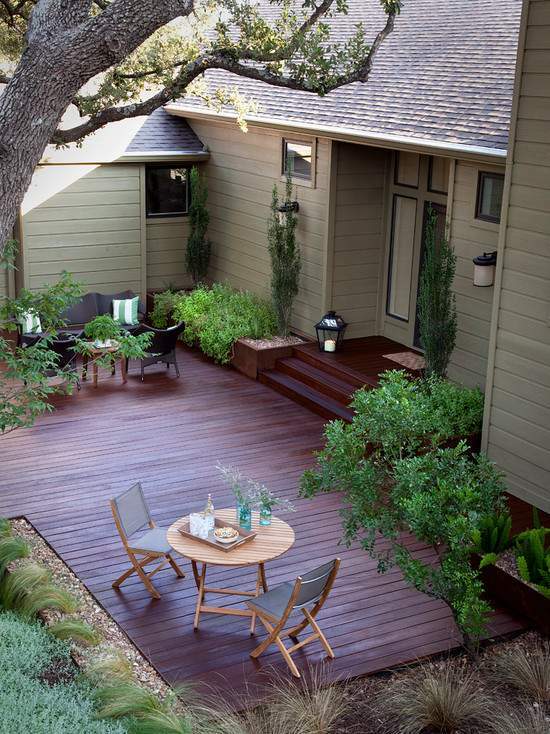 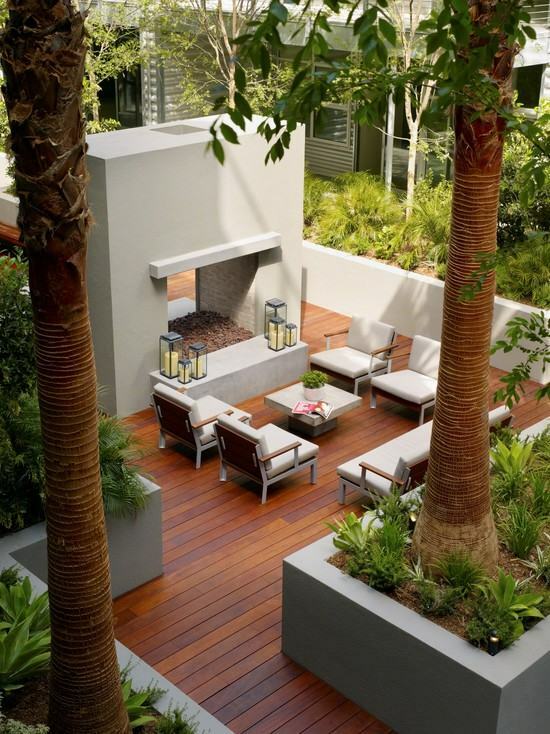 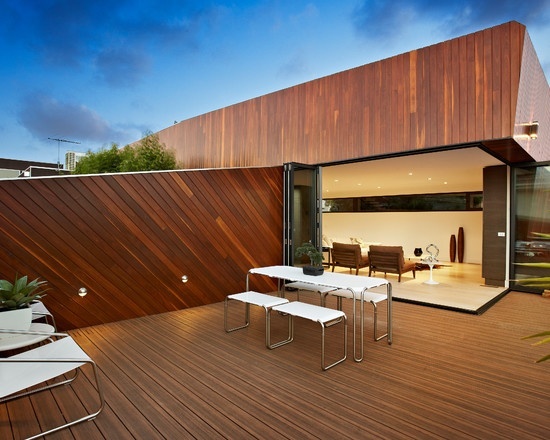 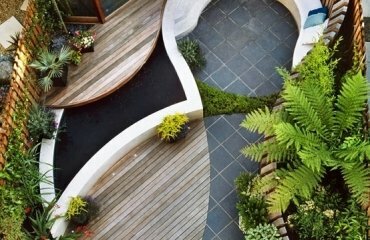 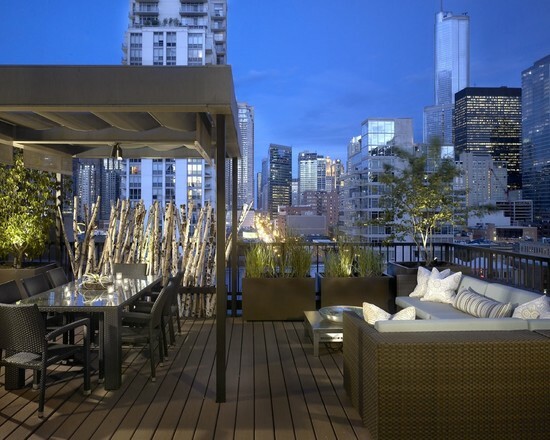 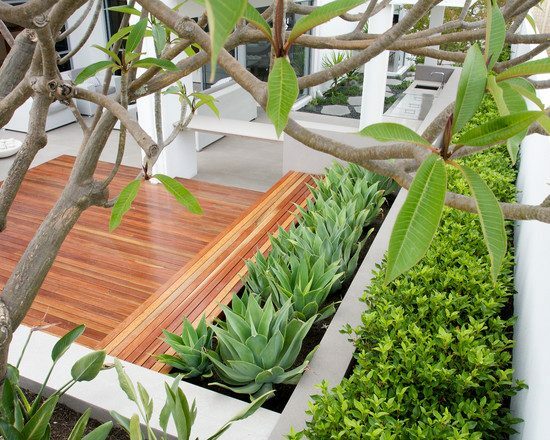 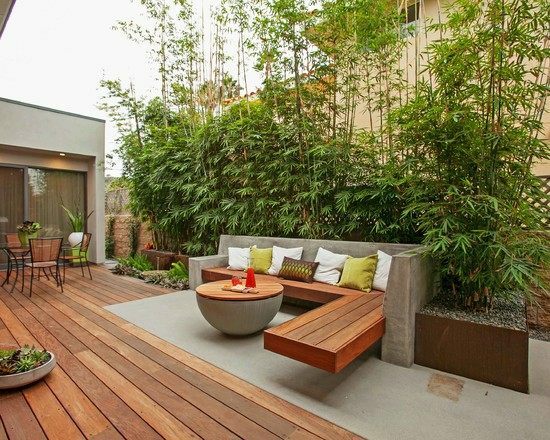 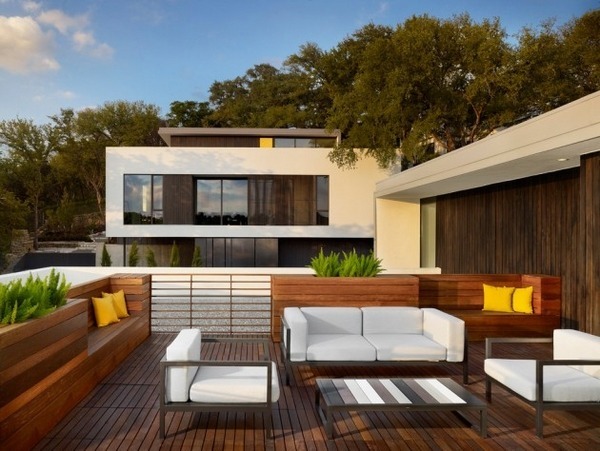 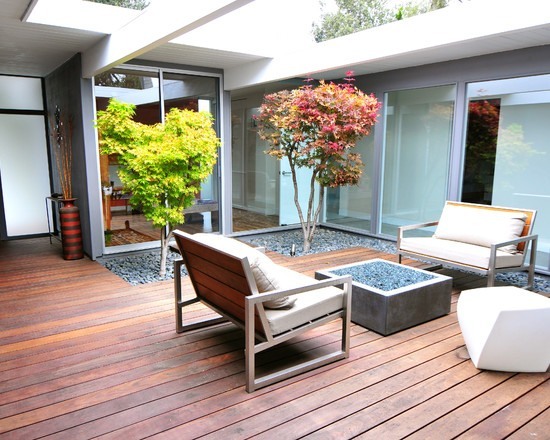 Look at these modern deck design ideas and find the one that suits you best. 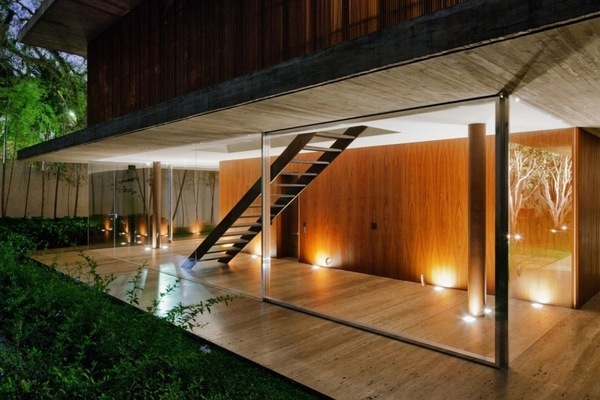 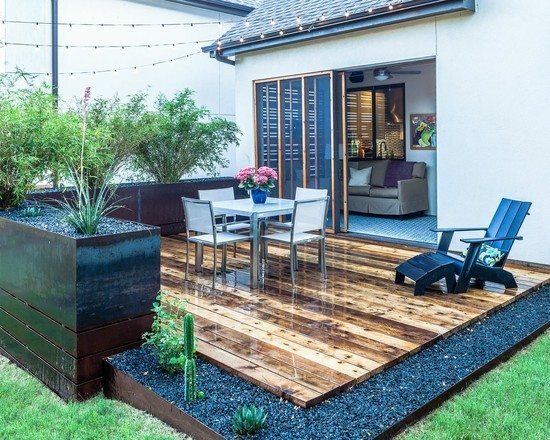 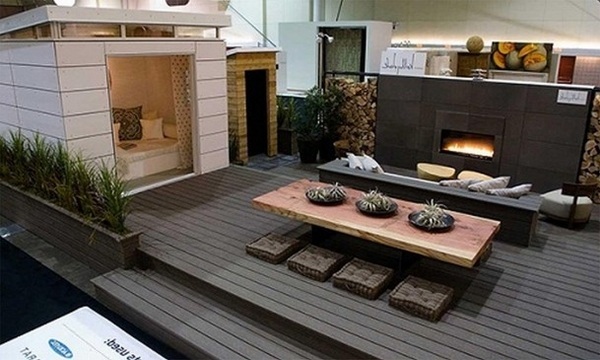 Having a well designed floor is a way to connect the indoor and outdoor space of your home. 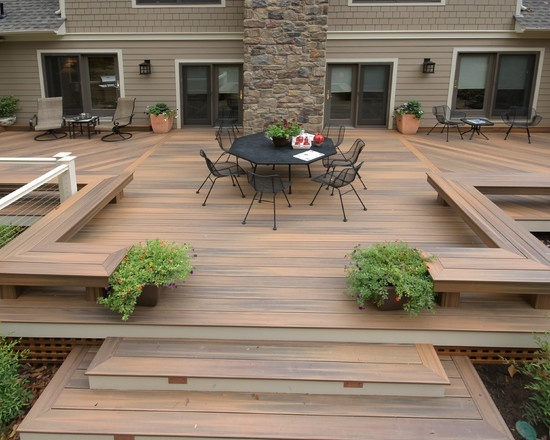 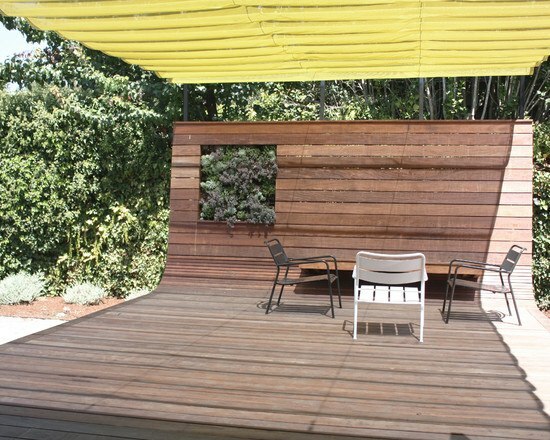 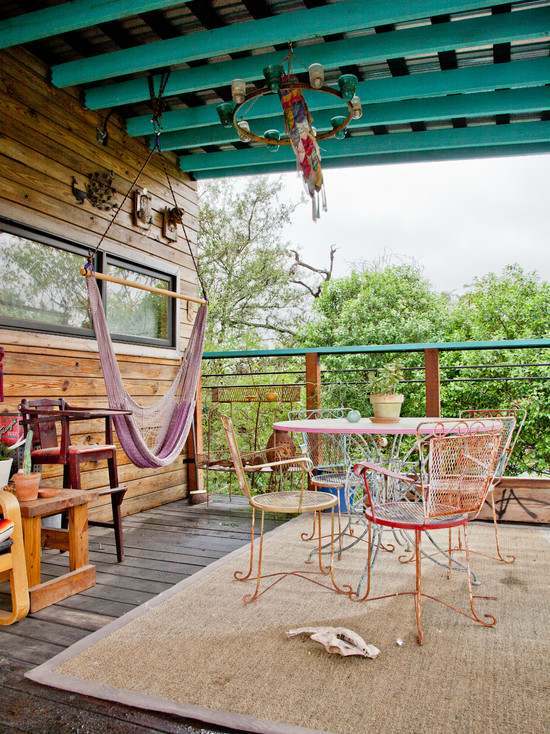 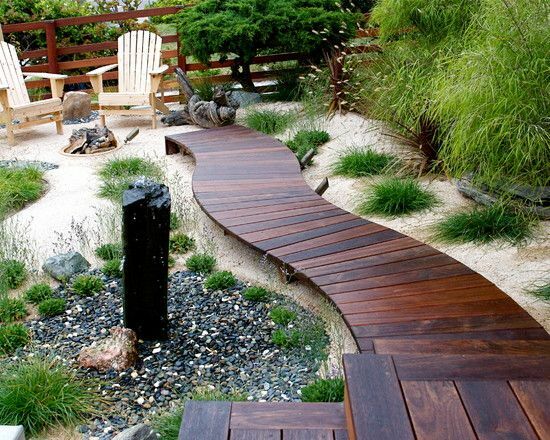 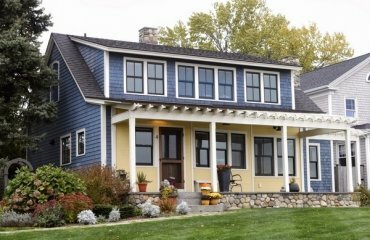 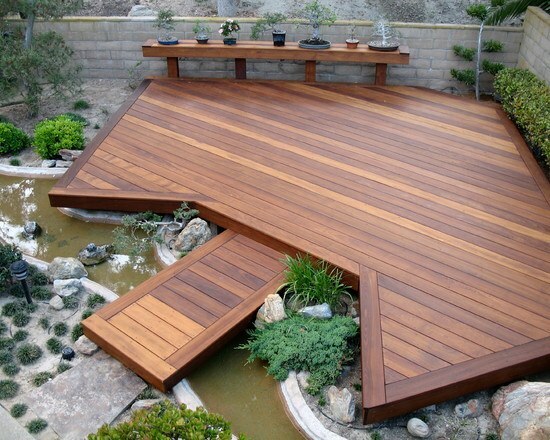 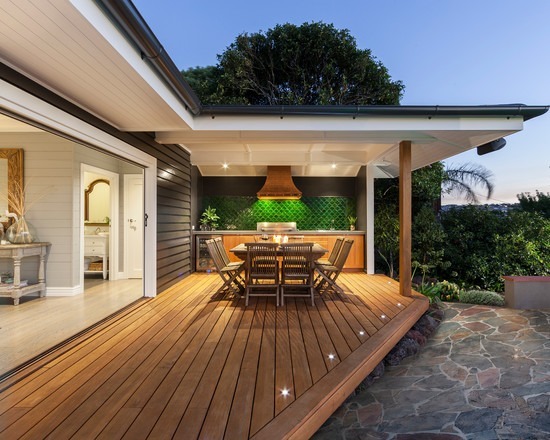 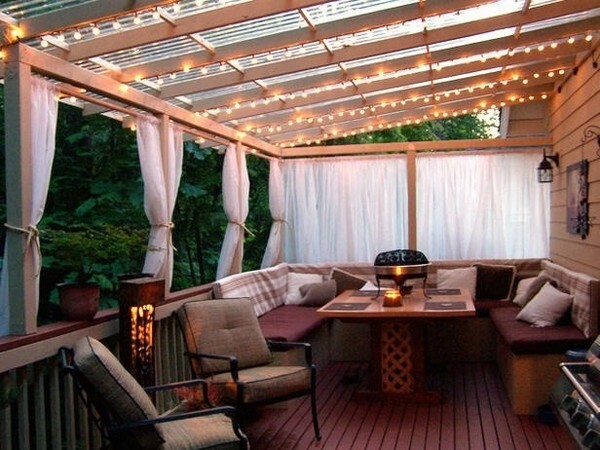 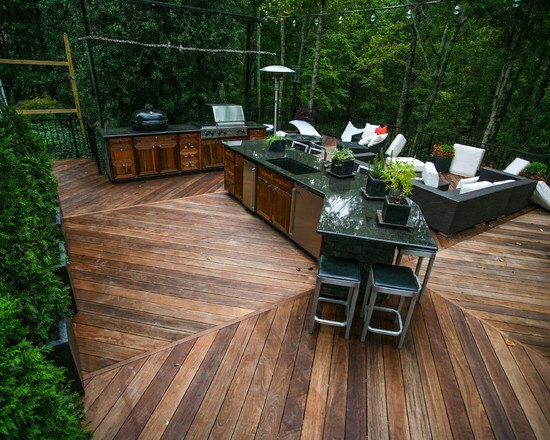 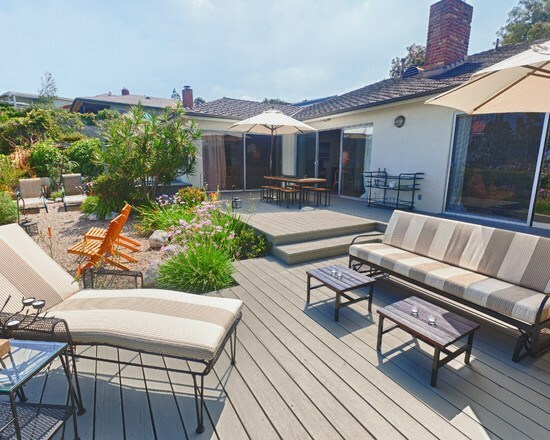 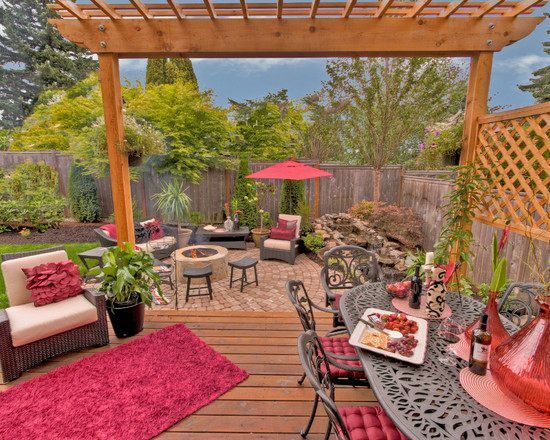 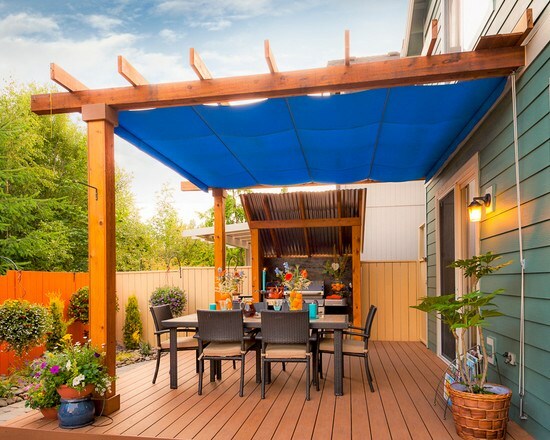 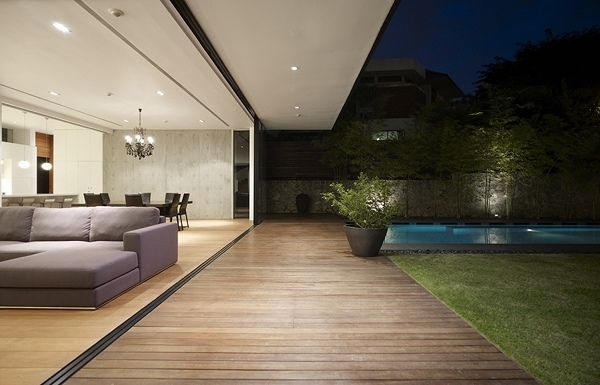 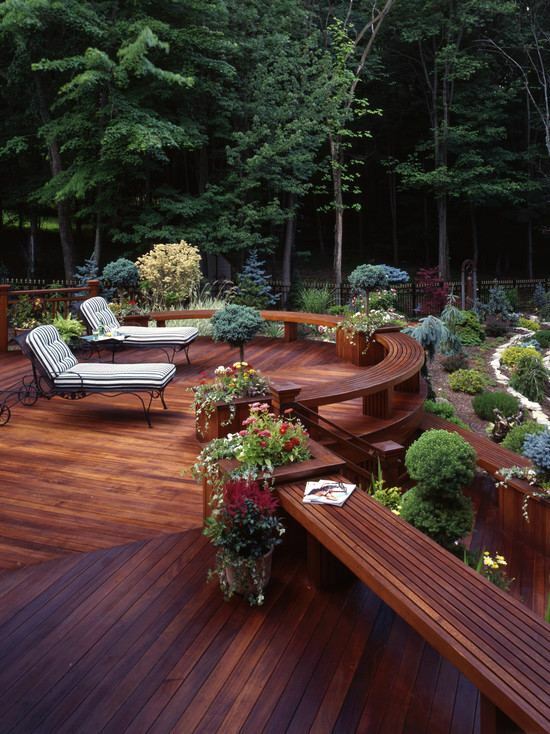 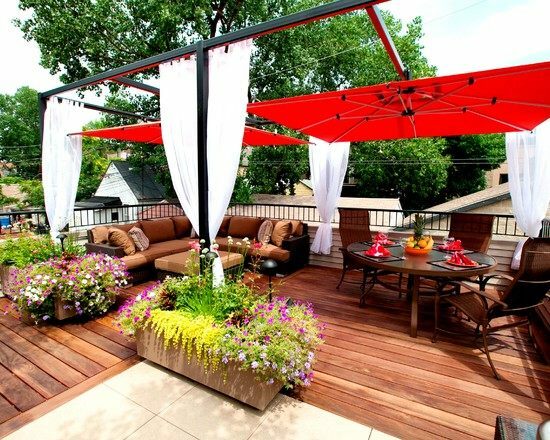 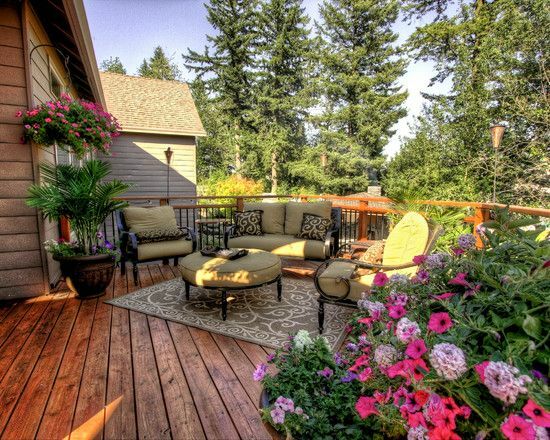 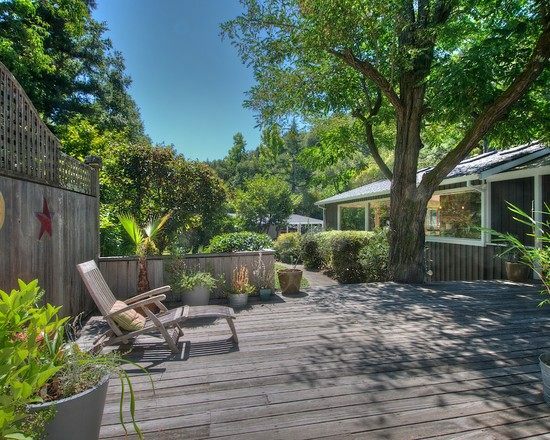 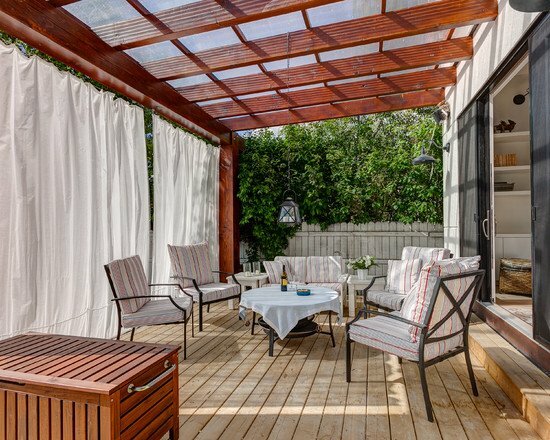 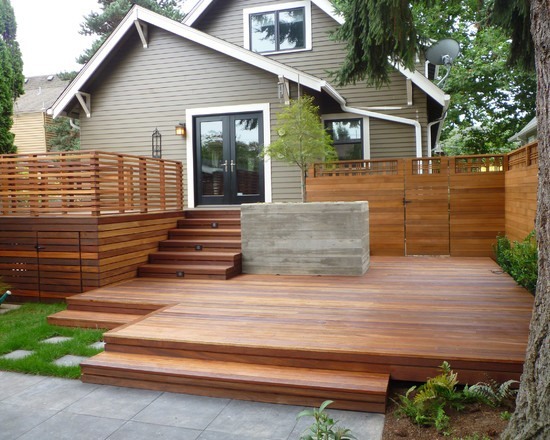 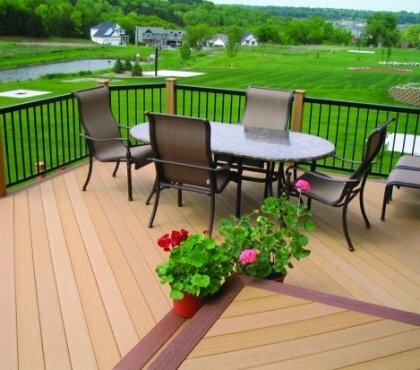 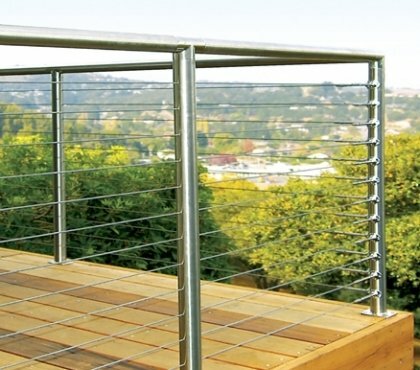 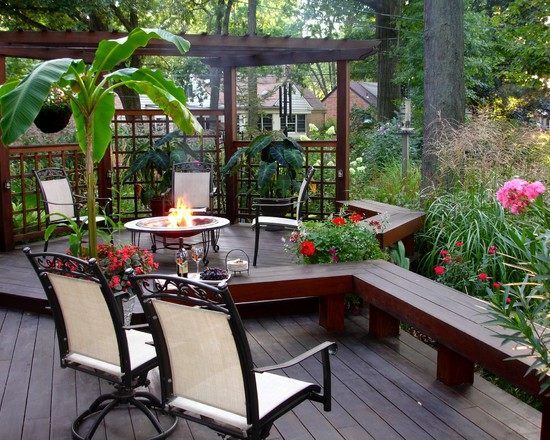 Modern deck design ideas offer wide variety of styles for the comfort of the family. 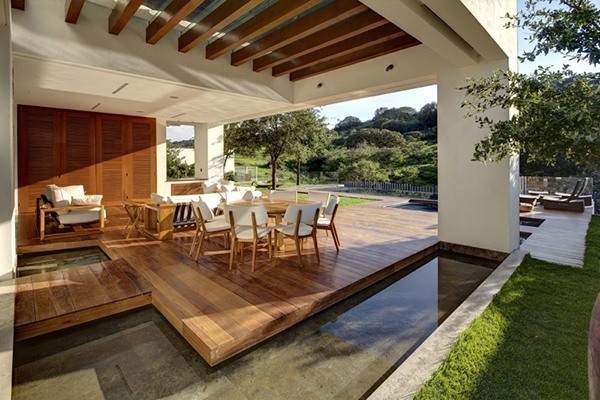 Materials are of great significance – wood, tiles, concrete, marble – it is all up to you and your personal taste. 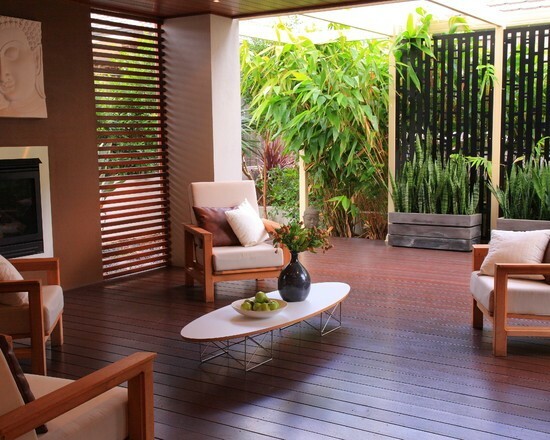 Planning the style of the flooring is as important as planning the home interior. 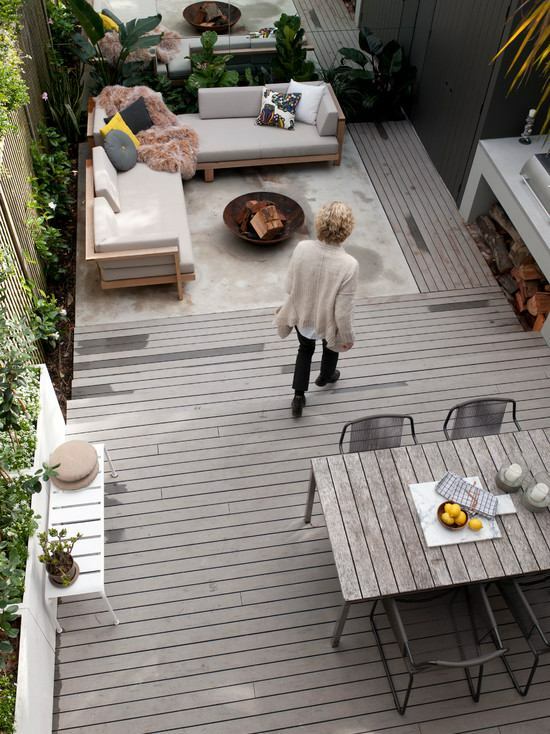 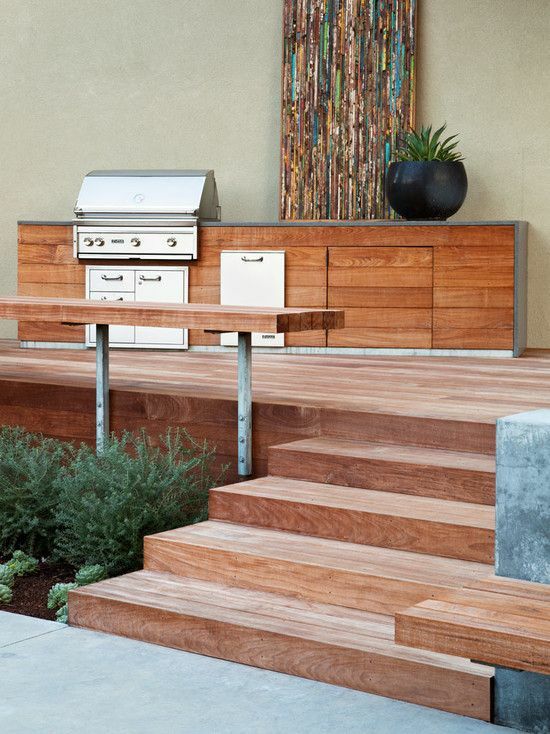 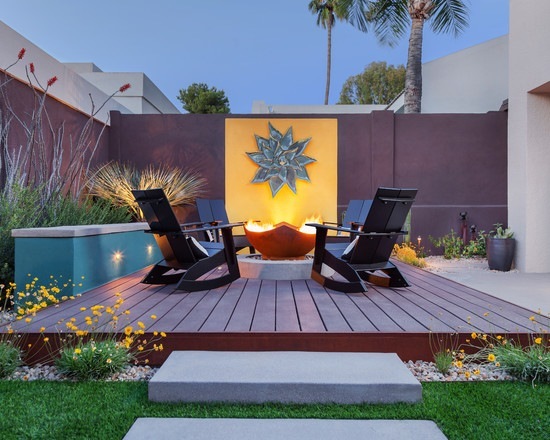 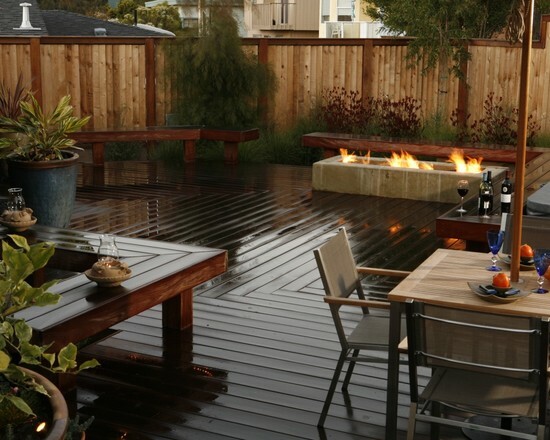 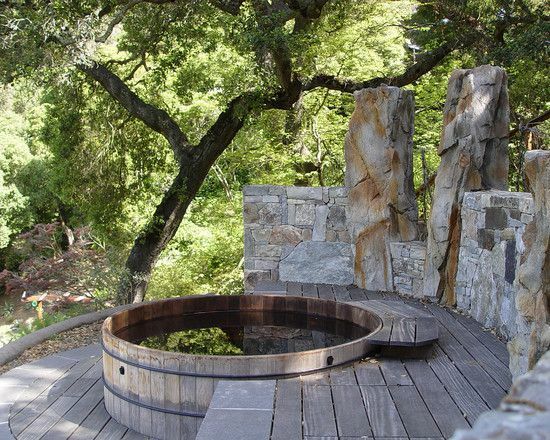 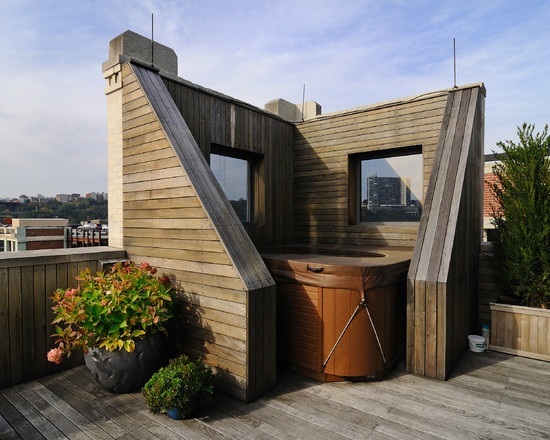 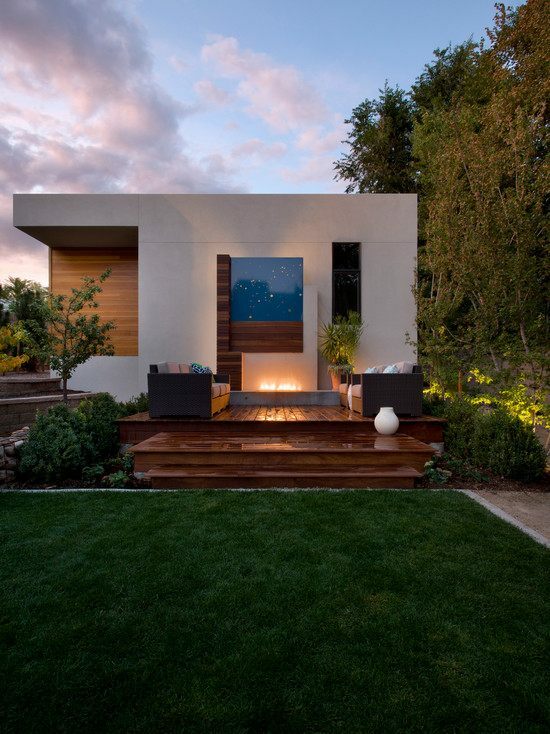 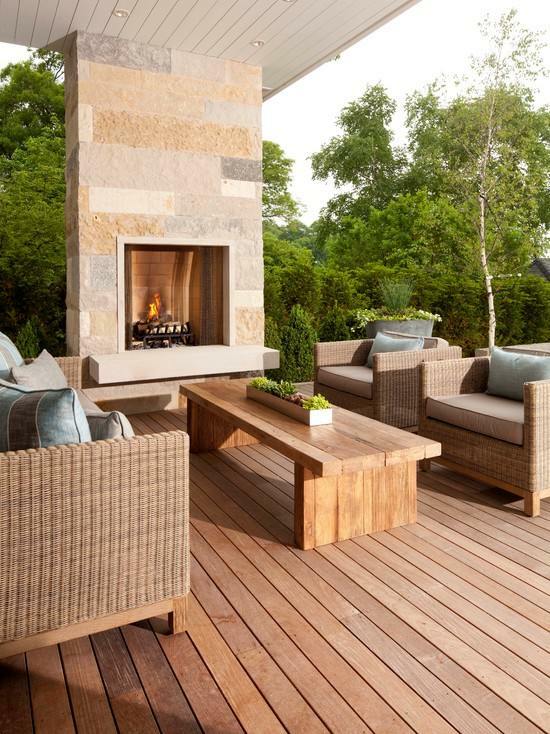 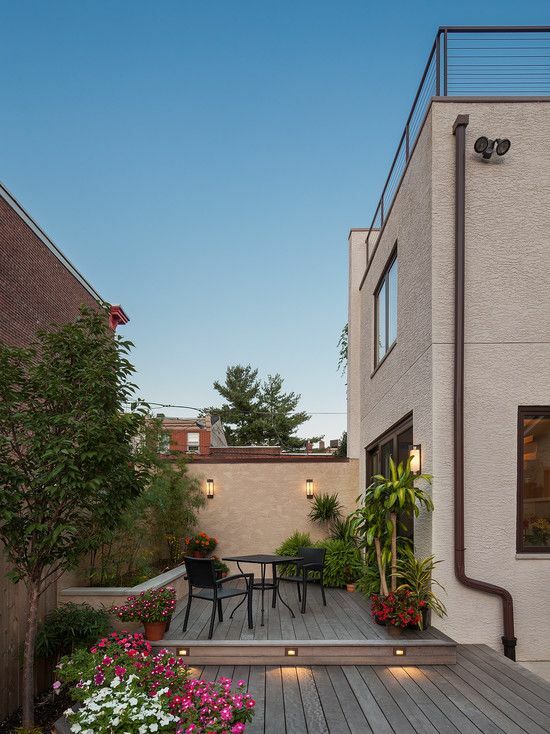 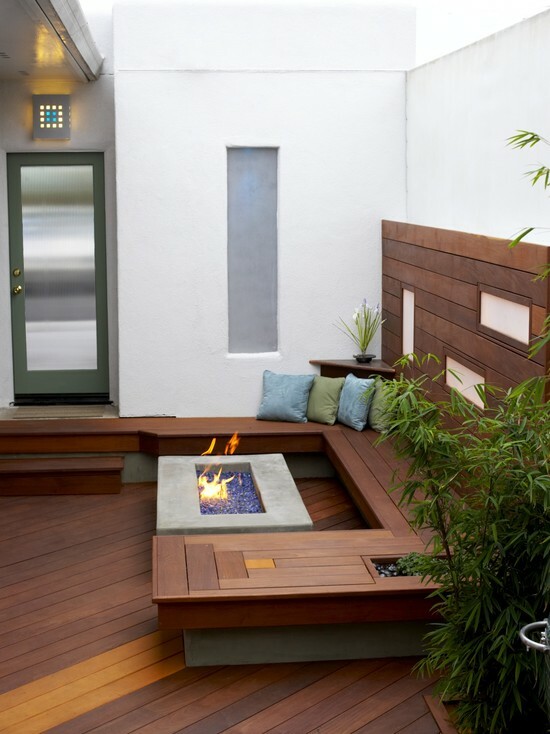 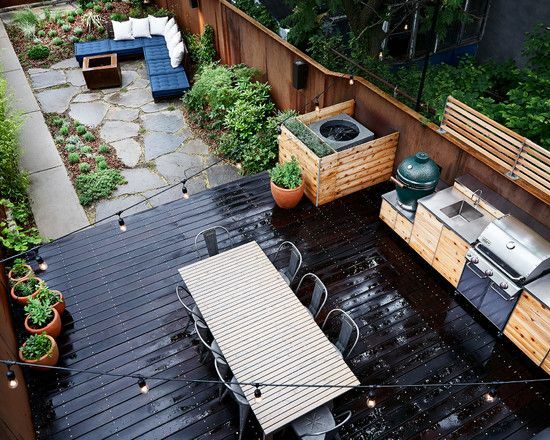 Modern deck design ideas may help you add your personal touch to the outdoor space with the type of fireplace, or the choice of benches and furniture. 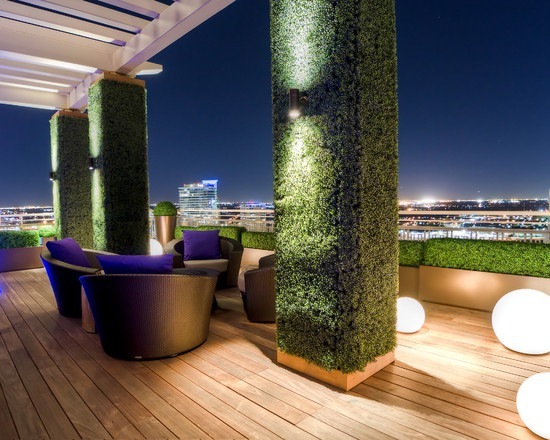 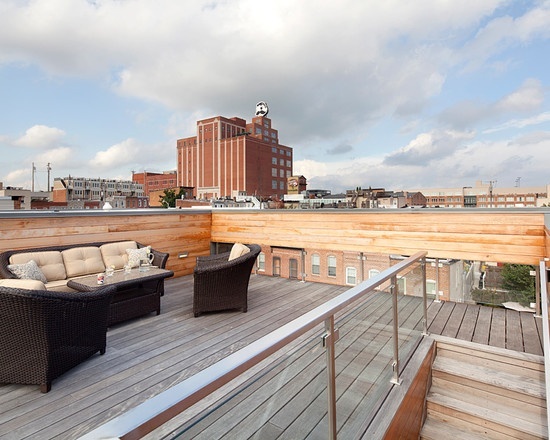 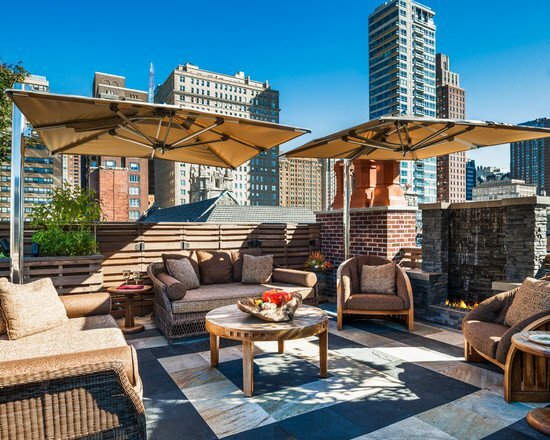 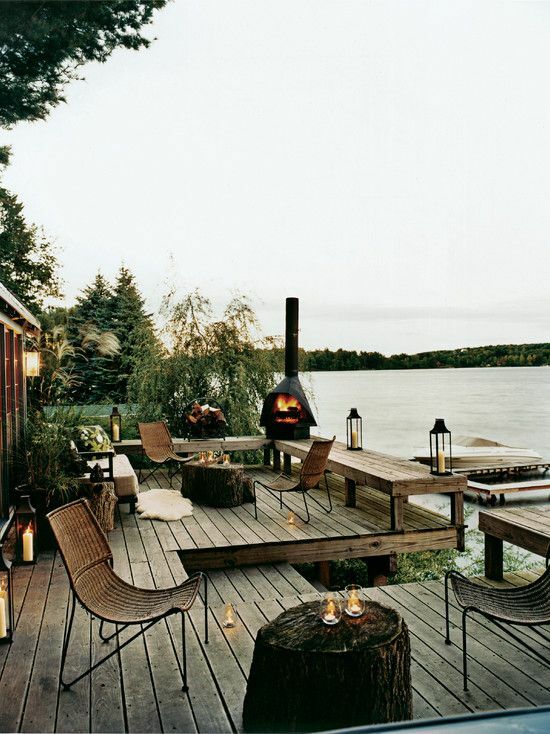 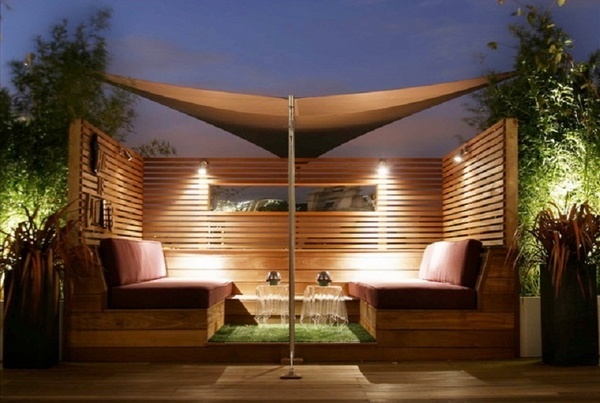 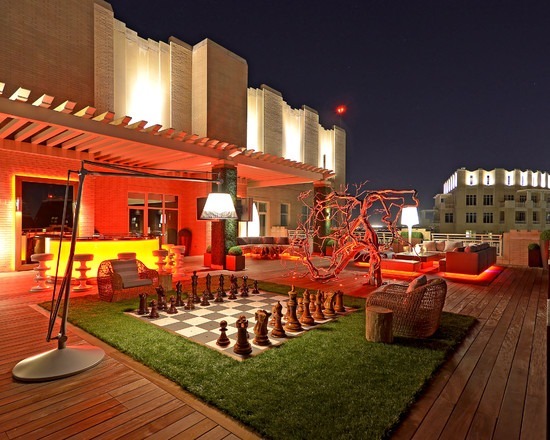 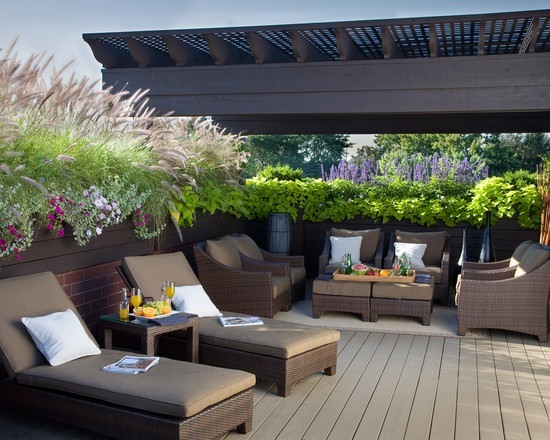 If you wished to create an outdoor lounge area then you shall need one type of furniture. 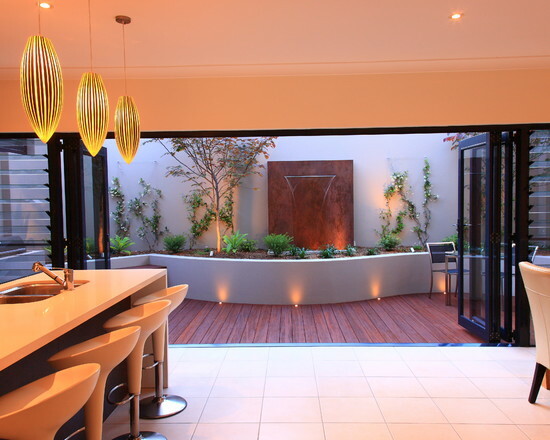 And if it is a party and entertaining area – a completely different composition and furniture will be proper for that area of your home.